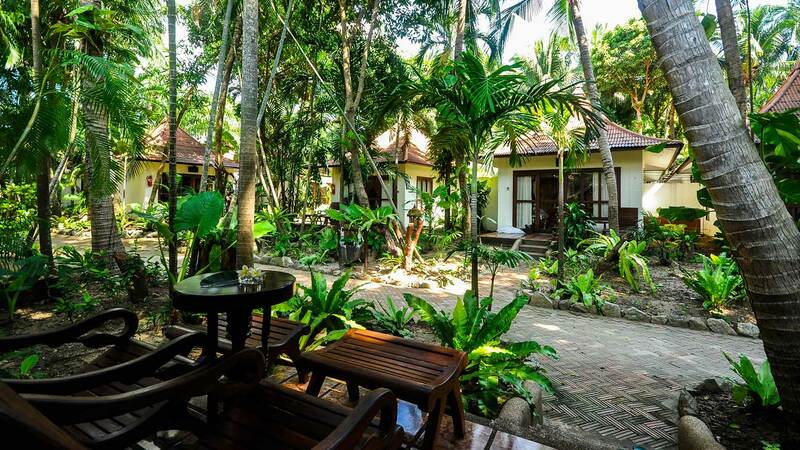 Nestled in the garden, but just a few minute walk to the beach and pool area. 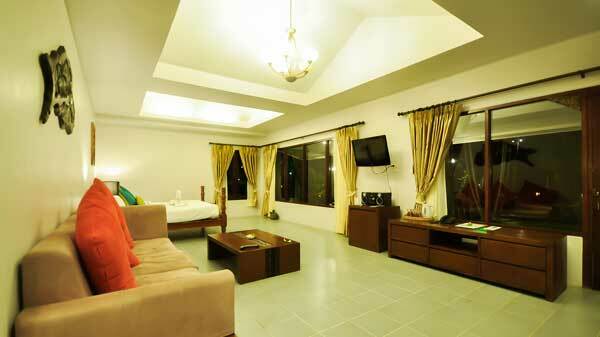 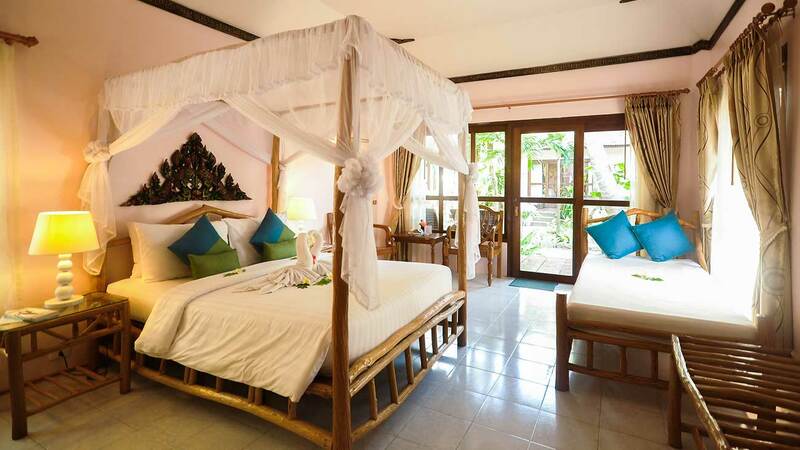 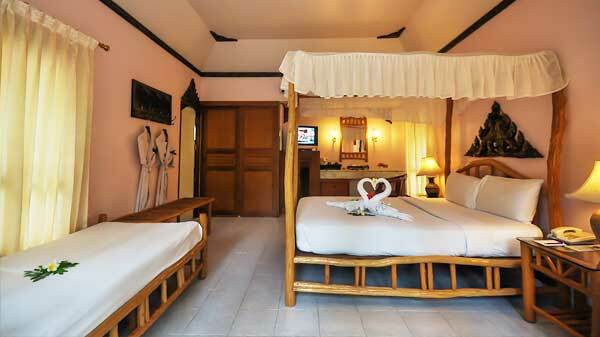 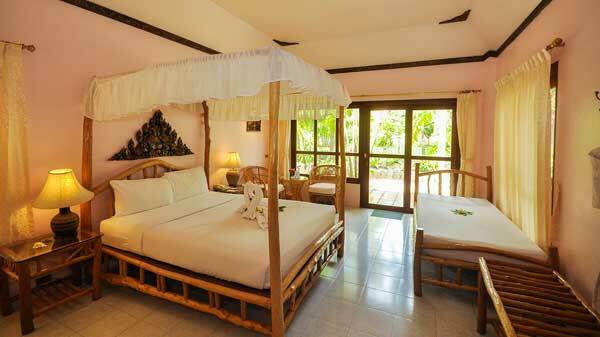 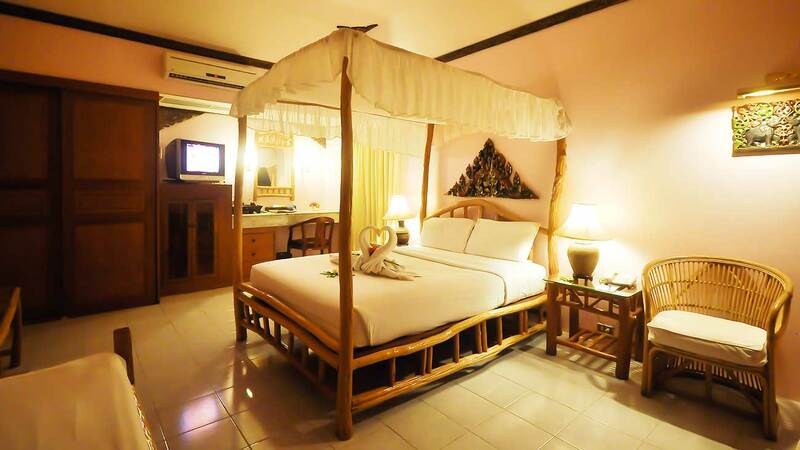 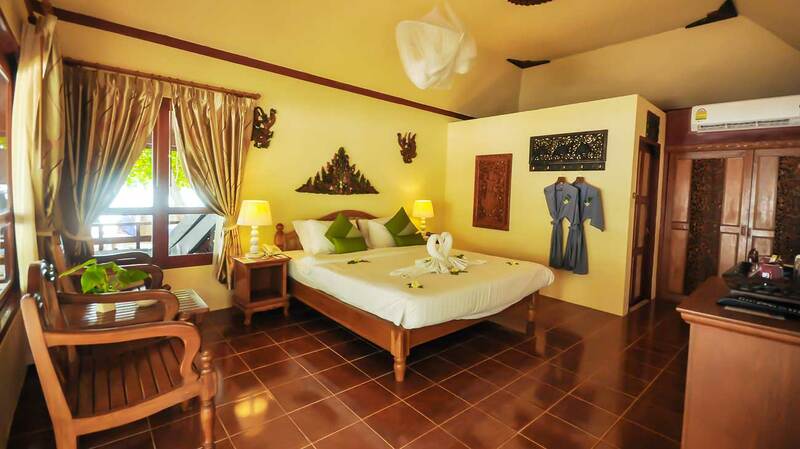 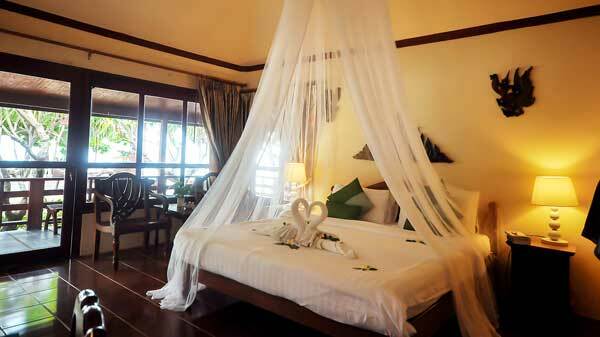 Rooms come with one Queen-sized bed and one single sofa bed. 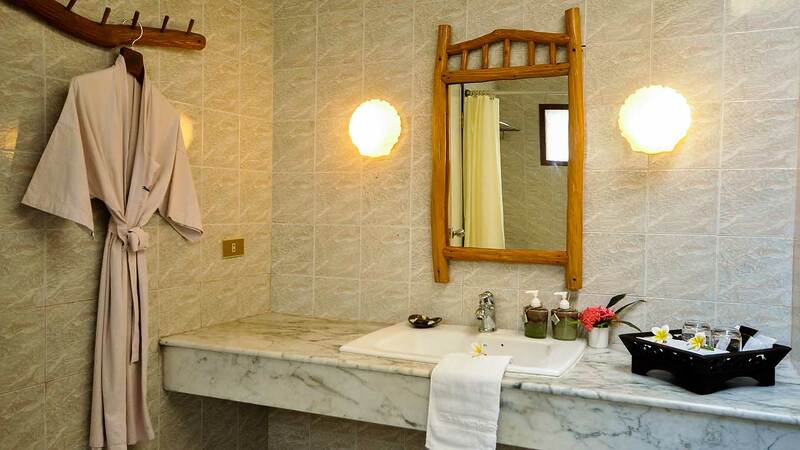 Bathrooms are appointed with a bathtub and shower, and refreshing herbal bath amenities-plus a wardrobe, a dressing table and a large vanity counter. 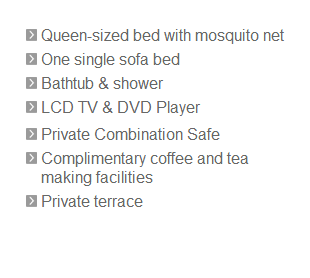 Other amenities include a satellite T.V., mini bar, international direct dial telephone, private combination safe, complimentary coffee and tea-making facilities.